Top it off! 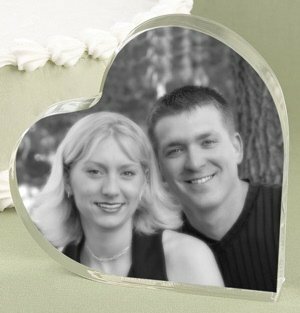 Measuring 4" x 4", this acrylic heart-shaped photo wedding cake top is sized perfectly to display your favorite picture. 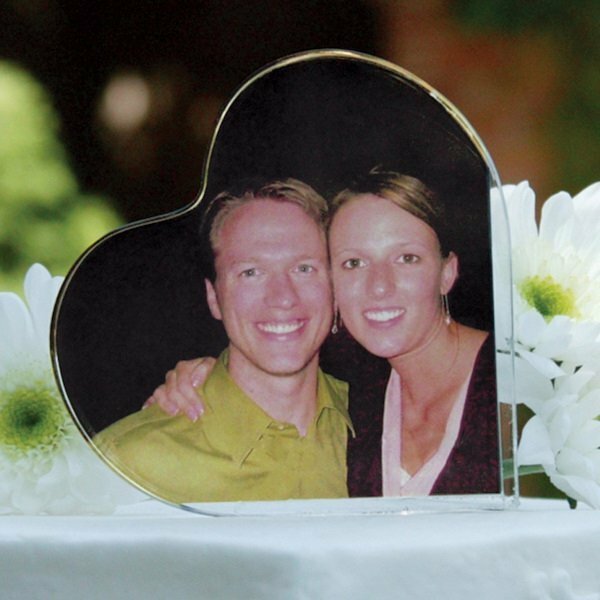 Choose the photo to be inserted into the cake topper and simply use this piece as a template to trace the heart shaped pattern onto your photo and then cut it out. 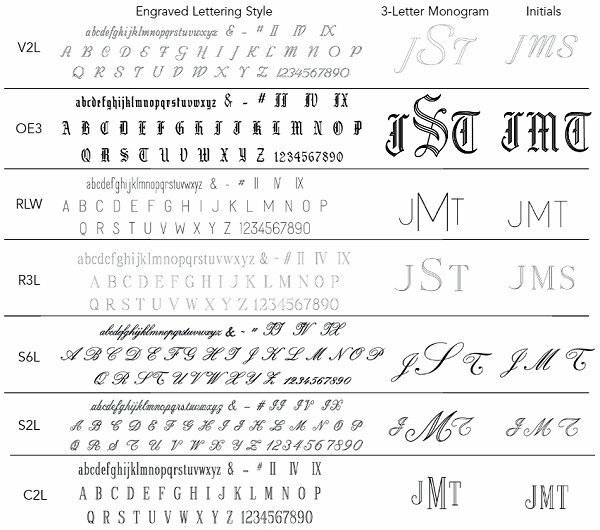 A very fun way to personalize your wedding cake in the ultimate way. There will be no doubt who the two lovebirds are! 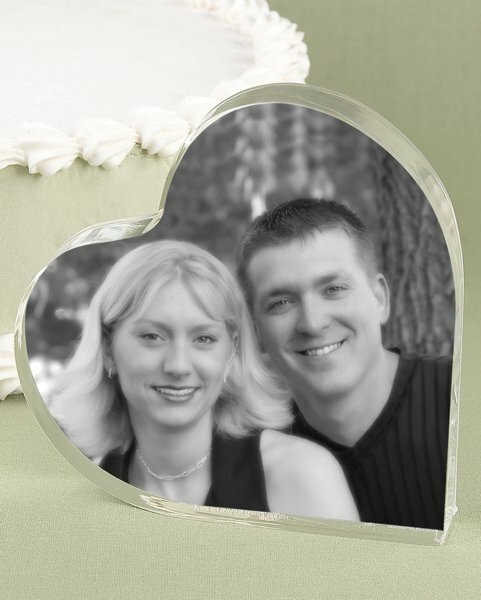 You can now choose to add your names and wedding date to the lower right corner of this cake topper for a small additional fee. What a great way to make it special for your big day!